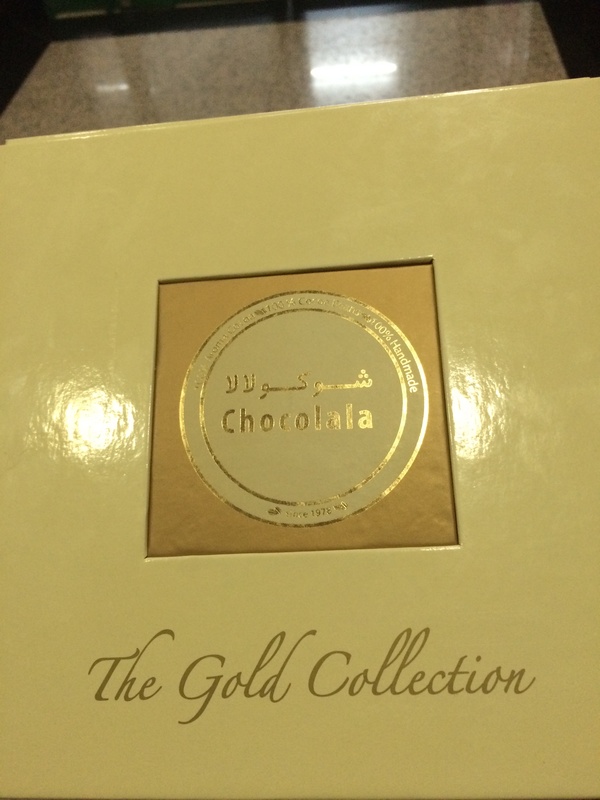 I was first introduced to Chocolala chocolates by my colleague and friend Fahima, an Emirati who lives in Umm Al Quwain. See, few months back, she met an accident on her way to work. Her car was damaged beyond repair but she miraculously survived with only little bruises. 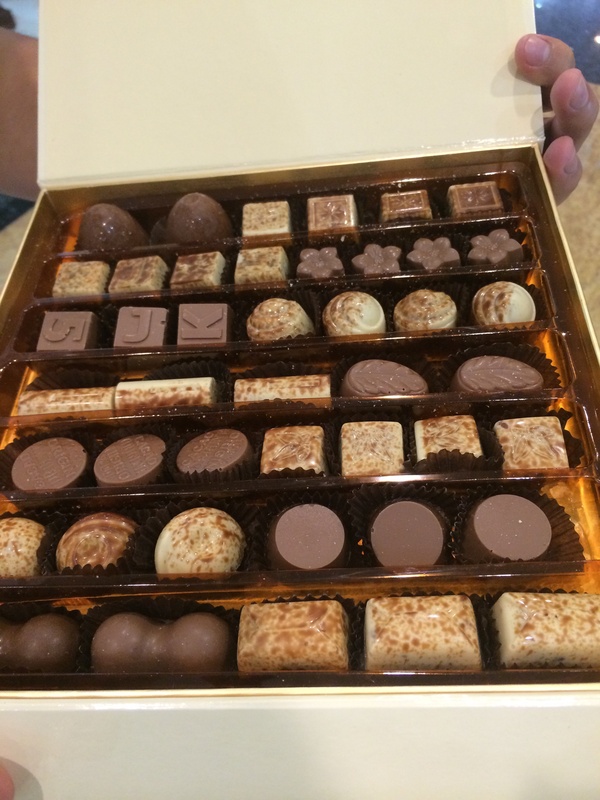 When she recovered and came back to work, she brought a big box of chocolates and distributed to the office. I wasn’t really excited on trying them at first (I didn’t recognize the brand). Maybe it’s just me but I really find them delicious. Actually, in my humble opinion, you can put them side by side with Patchi and you won’t notice the difference in quality and taste. 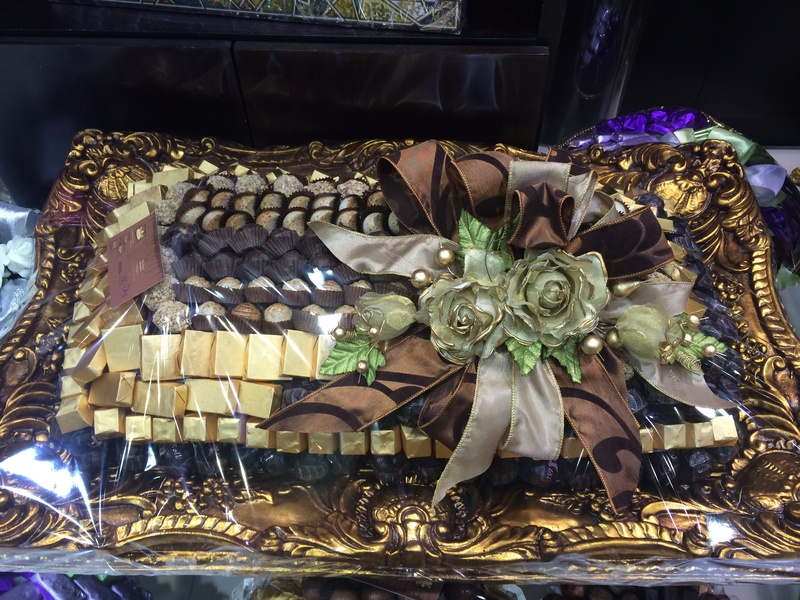 Fahima bought the chocolates from Chocolala, Umm Al Quwain branch. I’ve been meaning to ask her to buy me a box but I didn’t want to bother her. So I searched the internet if they have branches here in Dubai and luckily, they have two. One in Al Barsha, and another in Etihad Mall. 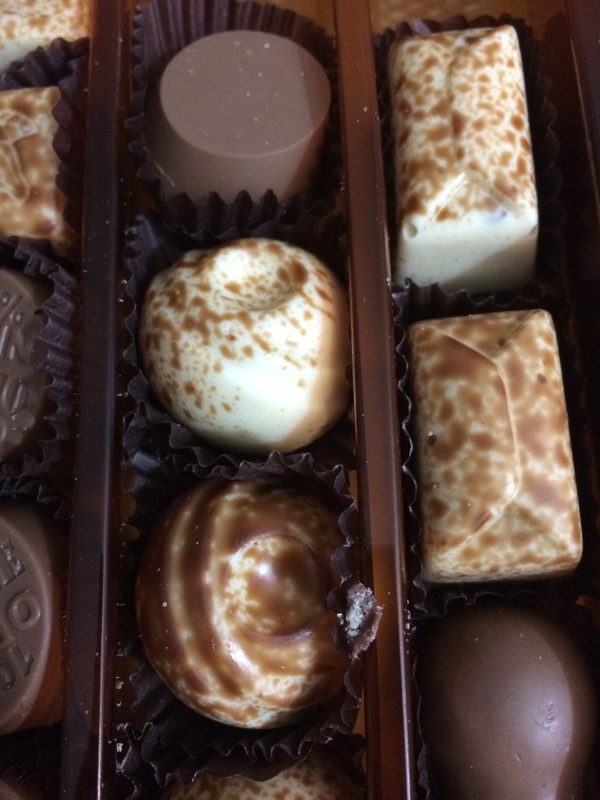 Unfortunately, since both locations were not easily accessible, I never had a chance to taste these small bits of happiness again. 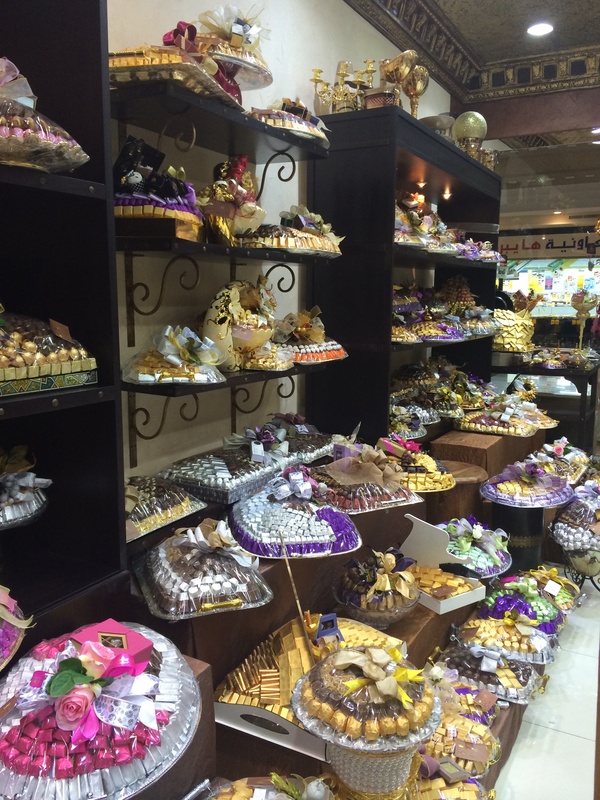 Until one day, we visited my aunt who works in Mirdiff. I was ecstatic when I found out that she lives just infront of Etihad mall! 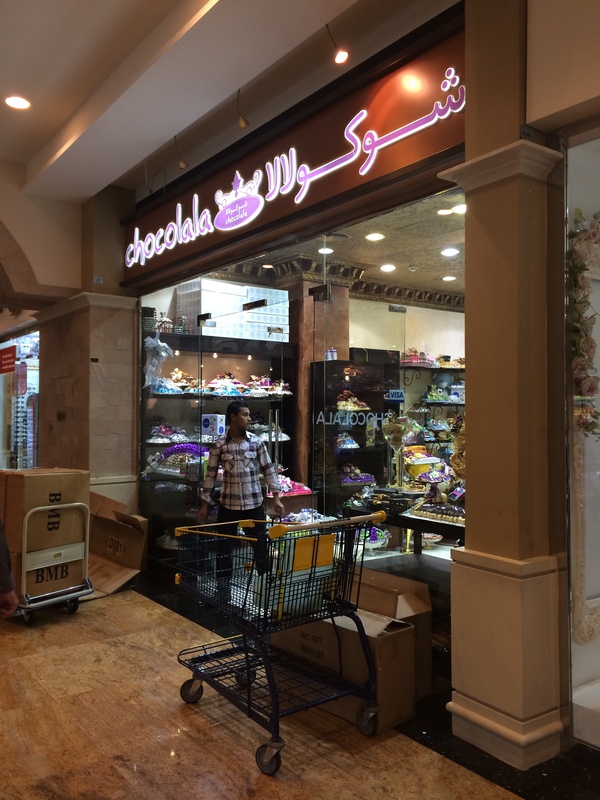 Chocolala, Dubai. 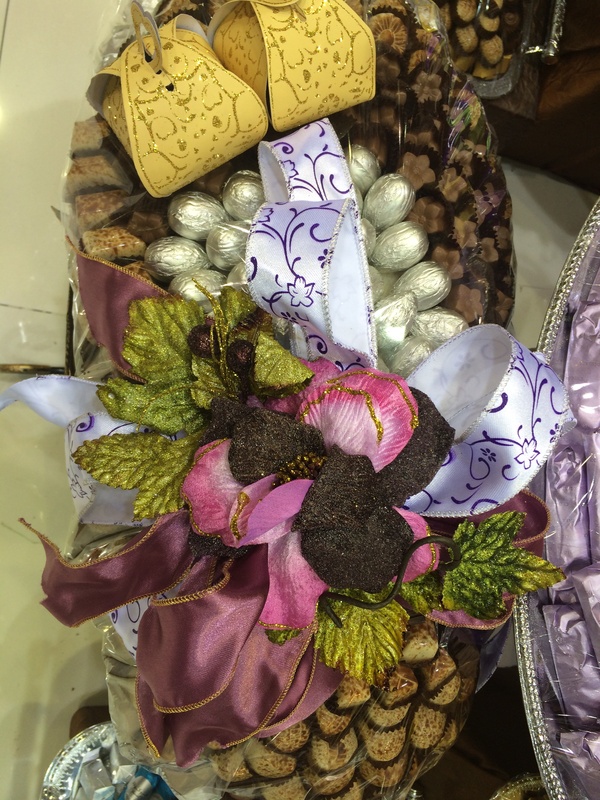 Perfect to give as wedding, birthday or anniversary gift. 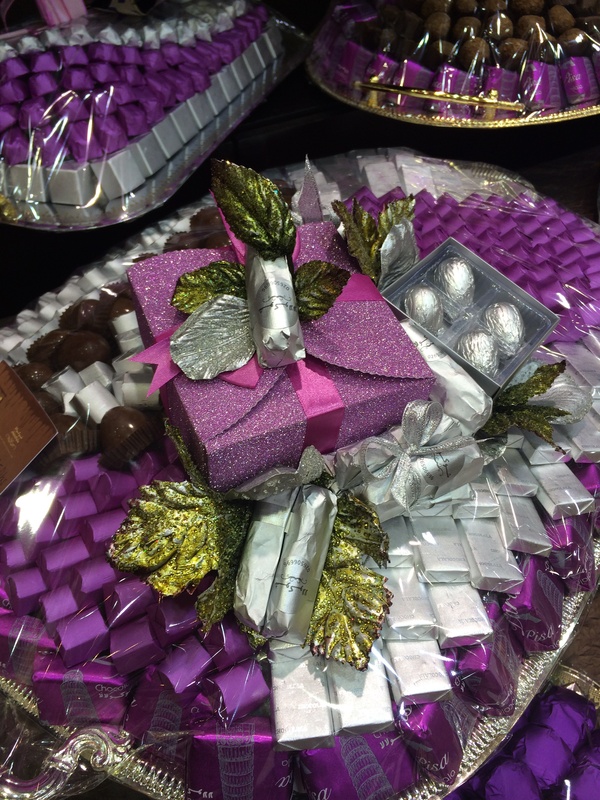 Lovely trays and baskets of Chocolala chocolates! 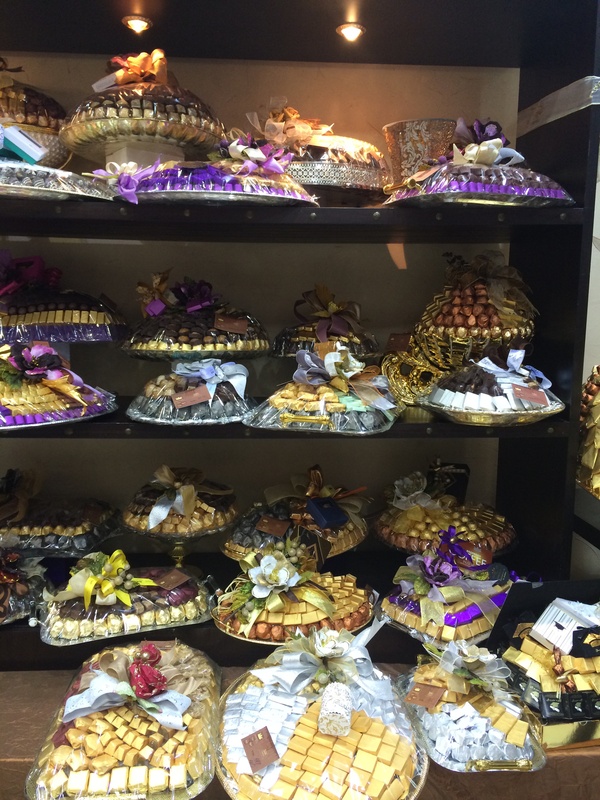 The shop was busy with Emirati customers who were buying huge trays of chocolates. 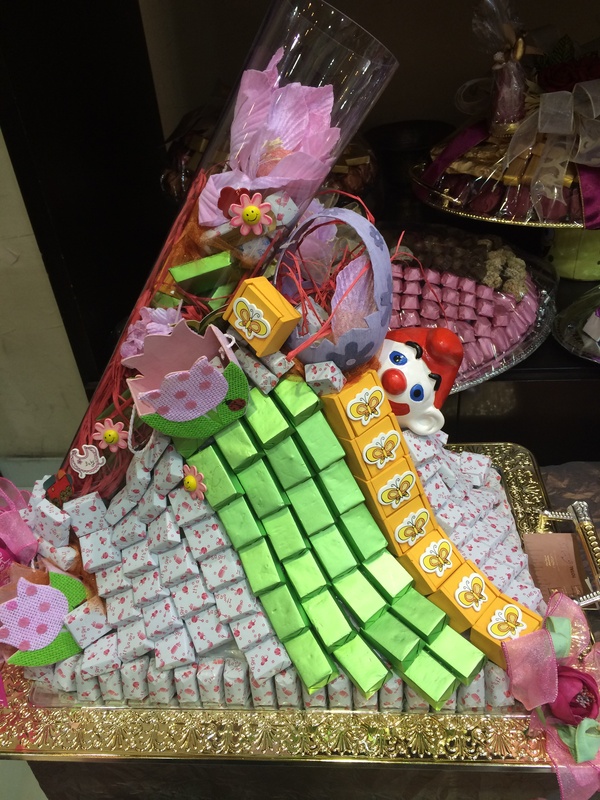 I think they were preparing to give them as Eid presents. Since it was my first time, I asked for their prices. 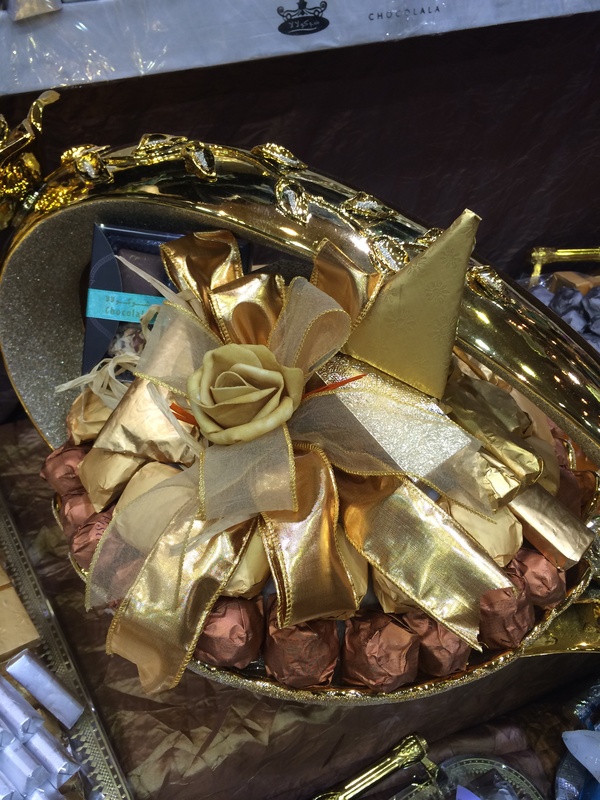 They offer a variety of packages from small AED15 boxes to the elegant thousand dirhams worth of chocolate arrangements (in gold plated trays, baskets, bouquets, etc). I have to emphasize here that their prices are surprisingly affordable. 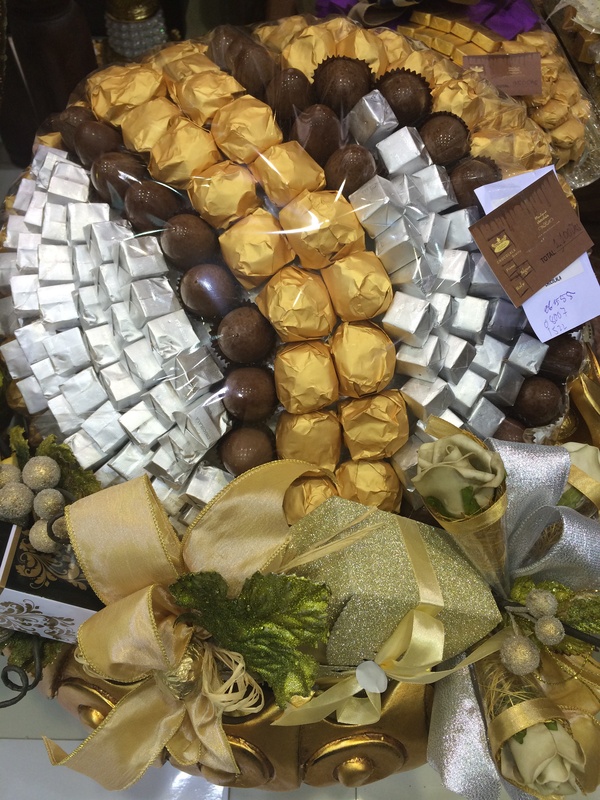 In the end, I bought an AED50 assorted box to share with my family and friends. 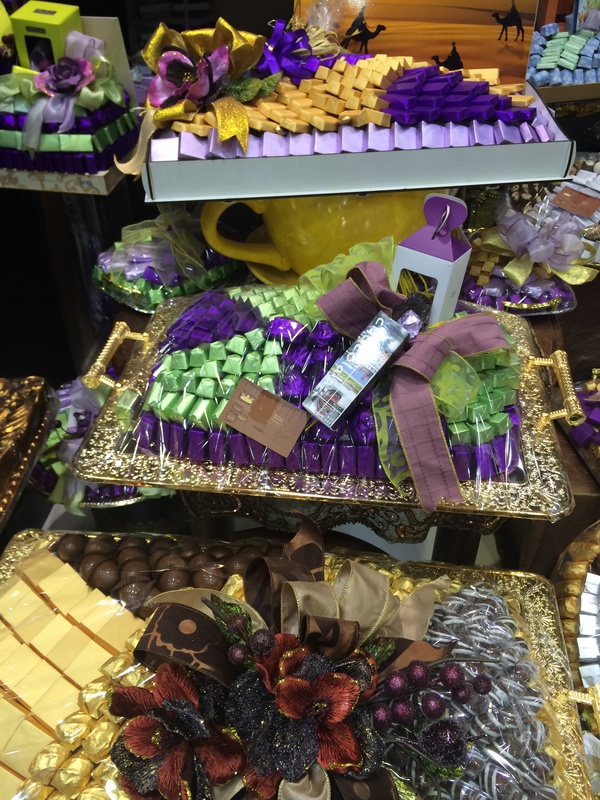 Posted in 100 Days Challenge, Dubai, Dubai Guide, Food, Shopping, UAETagged Chocolala, chocolates, dubai, Etihad MallBookmark the permalink.